Before The Frights hit the stage at The Glass House on Saturday April 6th, they took to their Instagram Story to announce a “new” album! 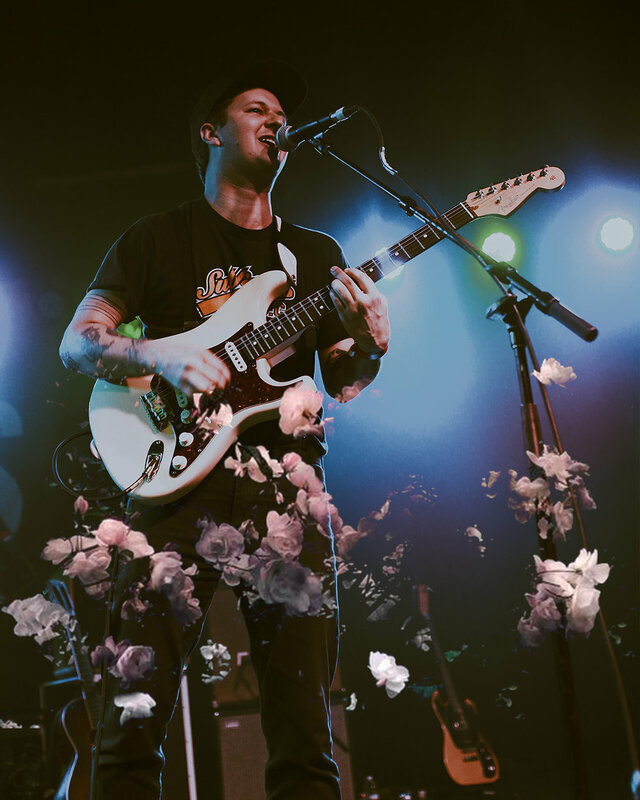 Known for their energy packed and upbeat shows, The Frights recorded a very personal show back when they played The Observatory and let me tell you it was beautiful and people definitely cried. 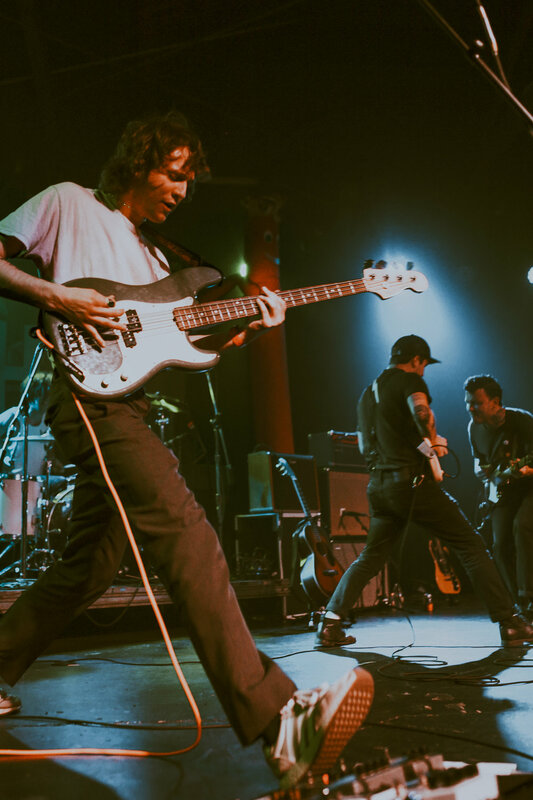 “The Frights - Live At The Observatory” was available at the merch table last night in Pomona for the first time and is streaming now on pretty much all services. Their latest full length album “Hypochondriac” debuted their ever evolving sound, which was nicely woven into the setlist last night. Beachy pop sounds were apparent from the top of the set list and songs - new and old played to a moshing crowd. One reliable theme at their show’s is the mention of FIDLAR at least once during their set and seeing one girl with a cute blue or pink “bob” style haircut. It’s been really great to see that they can still flip a crowd during their song “Crust Bucket” - you know, when it turns and the beach riffs & drums hit. If you can even imagine the way the crowd moves during that song; it’s fans moving in waves and being pushed from side to side and crashing against the rig. The Glass House might soon be too small of a venue for these guys especially after seeing them completely shut down Tropicaliá last year. Full circle moments are always the greatest things to witness, especially when it is happening to a band that deserves it. The Glass House, Pomona, CA. *CREDIT THE PHOTOGRAPHER IF IMAGES USED, PLEASE!